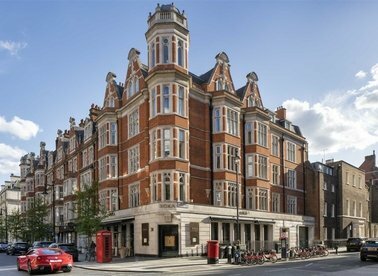 Discover a wide range of property to rent in London with Dexters Estate Agents. To filter these results, you can use our ‘Narrow Your Search’ panel. 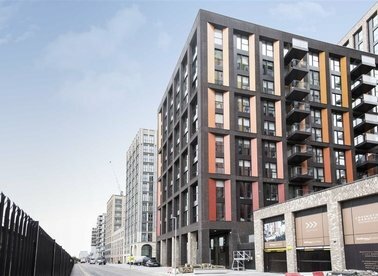 For more information about renting property in London, please contact Dexters. 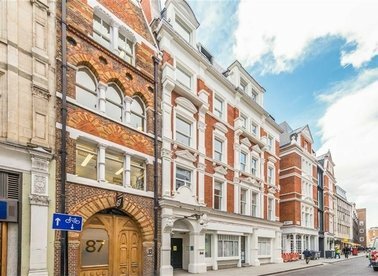 This two double bedroom, two bathroom apartment is situated on the first floor of this recently refurbished building with balcony, lift and day concierge. 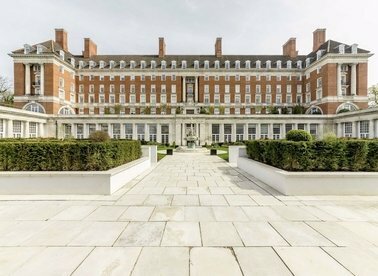 Sophisticated and stylish, this three bedroom newly refurbished apartment in this Grade II listed Landmark has been designed to provide a luxurious home with meticulous attention to detail. 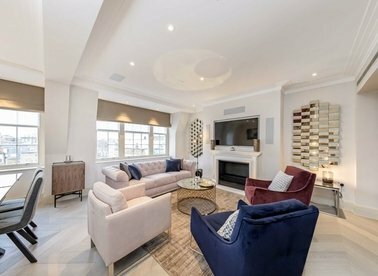 This elegant four bedroom townhouse with high ceilings, storage and original features, in the heart of Connaught Village, is the ideal home for those needing good living and entertaining space both indoors and out. 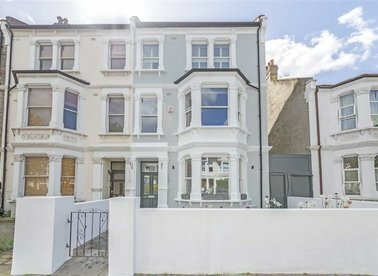 A truly breathtaking five bedroom semi-detached house which has been lovingly refurbished and offers exceptional features throughout. 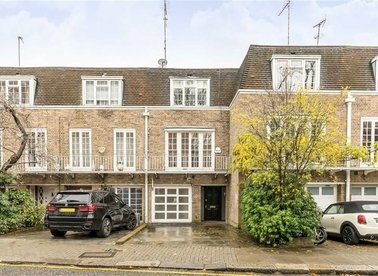 Split over three floors is this breath-taking four bedroom, four bathroom family home. 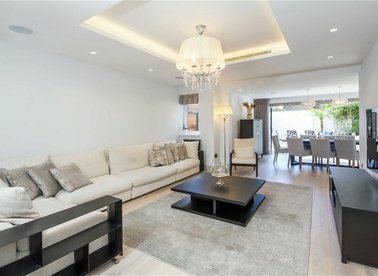 The house offers a spacious open-plan reception room with integrated kitchen, four double bedrooms with en-suites and a separate guest W/C and private garden. SHORT LET. 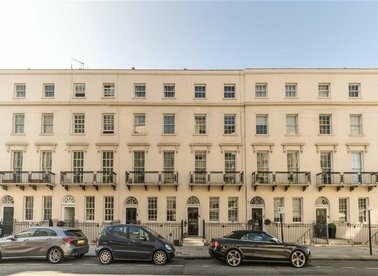 An excellent two bed flat that has been finished to a high standard throughout. 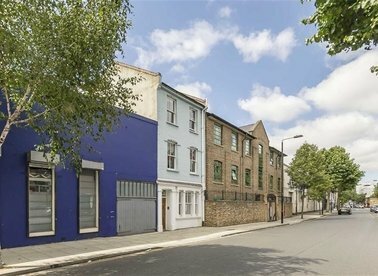 The property also has a large reception room, open-plan kitchen and the two bedrooms are both generous in size and come with built-in wardrobes. 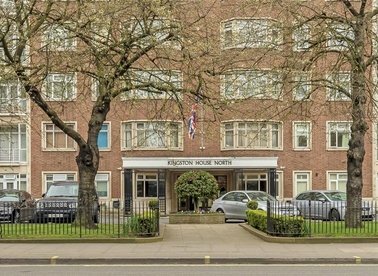 A newly refurbished two bedroom, two bathroom apartment on the top floor of this popular building. The property has air-conditioning, 24-hour porter and a lift. 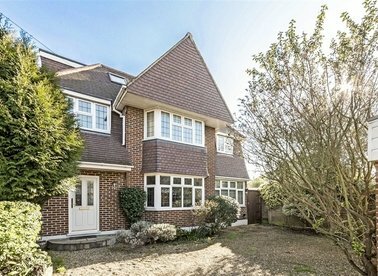 A substantial five bedroom detached house arranged over three floors and offering just under 2900 sq ft of space. The house is offered in excellent condition and makes a perfect family home. 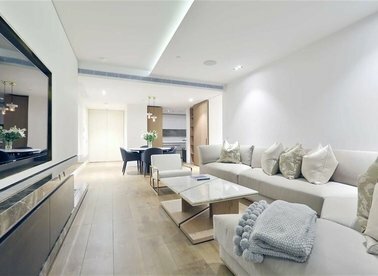 An eighth floor two bedroom, two bathroom apartment with views over London, in the heart of Fitzrovia. 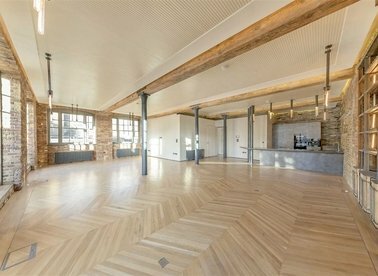 A stunning two double bedroom, two bathroom, luxury loft-style apartment in a converted piano factory with separate study, private balcony and access to a VIP Club Lounge with pool. 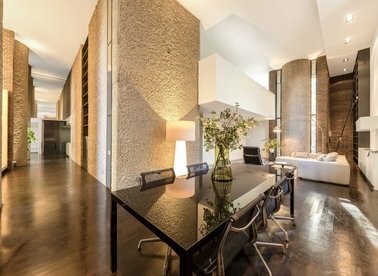 Formerly the estate office of London's Grade II listed Barbican estate, this unique, architecturally designed conversion is now a spacious five bedroom, family home with private Court Yard. 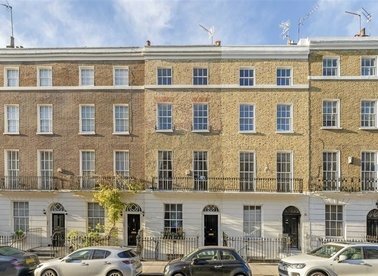 This recently refurbished five bedroom house is arranged over four floors, with a large separate kitchen diner and access to a private rear garden. SHORT LET: This exceptional detached property offers space and style for the growing family. 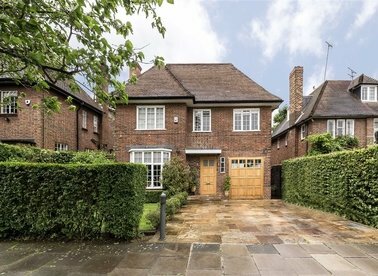 The property has plenty of entertaining space, five bedrooms and a large rear garden. 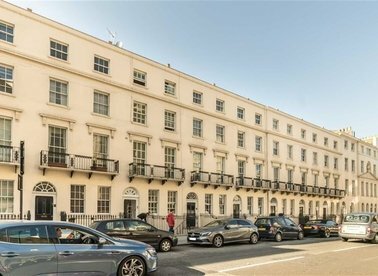 Newly renovated and finished to the highest of standards throughout this four bedroom, three bathroom ground floor apartment is enviably located in this sought after portered building directly opposite Hyde Park.